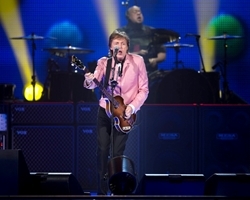 Is Paul McCartney the biggest act ever at ACL Fest? C3 says yes. . Beatles Radio: The Beatles, Solos, Covers, Birthdays, News The Fab 4 and More!